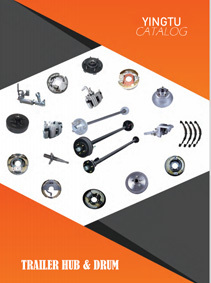 A great selection of trailer axles with different sizes and capacities are for sale. 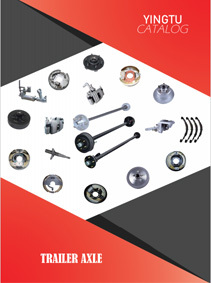 The main types are trailer spring axles, trailer torsion axles and independent suspension. Wholesale hydraulic brake calipers and the mechanical brake calipers for boat trailers or trailers, these should be work with the trailer brake disc rotors in the corrosive sea water. 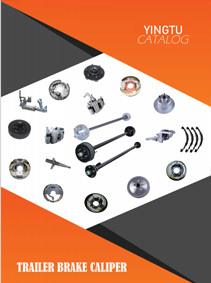 The trailer brake assemblies include electric brake assemblies, hydraulic brake assemblies, mechanical brake assemblies and mobile home brake assemblies. All are work with brake drums. 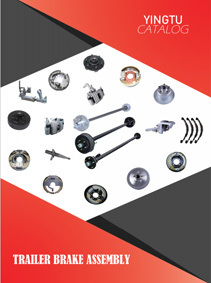 Trailer brake drums & hubs for alxes capacity from 2,000 lbs to 12,000 lbs, include drilled, undrilled, studded (with studs & nuts), unstudded and with full beaing kits.